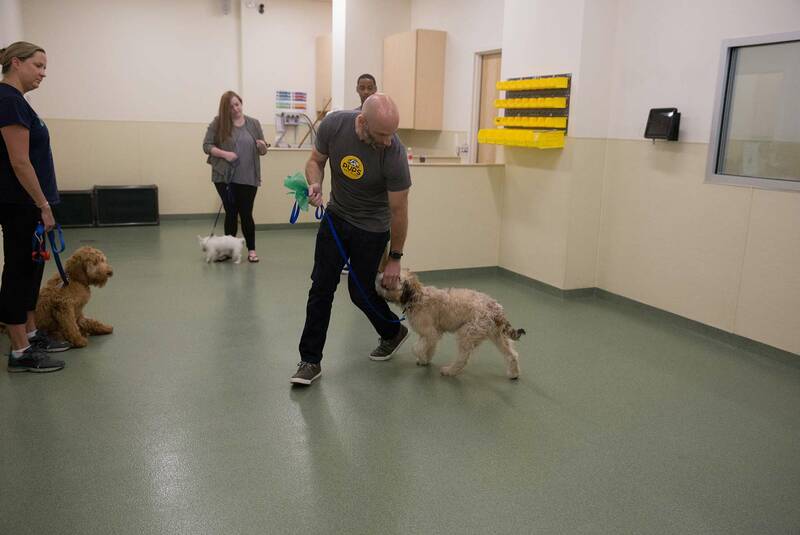 In each group class, a PUPS dedicated expert dog trainer will lead a group of pet parents and their dogs in a class setting. Class sizes are kept small enough so each participant gets enough personal attention and assistance. In addition to structured activities, there is plenty of one-on-one attention and hands-on practice, helping you and your pup succeed every step of the way. Classes are typically held in the evenings or on the weekends. After each session each participant is sent a detailed email with recap, homework guidelines, goals and instructions based on what was covered in class. NOT SURE WHAT CLASS FITS YOU? At PUPS, we offer dog training that goes well beyond good behavior. 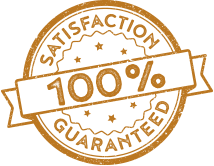 Taking a balanced, common sense approach – we educate members on the fundamentals of dog psychology, encouraging positive relationships and effective communication. By addressing the whole dog, the result is a balanced, calm, and well-trained dog. This class helps set the foundation for a good relationship with your dog. You will learn how to properly communicate with your puppy and help foster good behavior through canine leadership techniques, rudimentary obedience training, and socialization. Learn leader/follower techniques, How to curb unwanted puppy behavior such as mouthing and jumping, get Crate Training guidance, and an introduction to our balance approach training methodology. What’s Needed – Most recent vaccination records, A fixed 6′ leash (no retractable leashes), a soft collar, and treats (soft small treats are best) or toys for training. Whatever you choose to bring, it must be something that your dog highly values. The higher they value what you are training them with, the more motivated they will be to work for it. Preparation – Please show up at least 5 minutes before class starts. Don’t feed your dog before class. Please give your dog a chance to go to the bathroom before class starts. Be ready to have fun and enjoy learning with your dog. Basics Manners is a beginning class course which lays the foundation for further obedience training. In Basics Manners, dogs will learn leash etiquette and simple commands such as sit, stay, heel, down, and recall. Pet Parents will also learn how to better communicate with their dog. What’s Needed – Most recent vaccination records, A fixed 6′ leash (no retractable leashes), a soft collar, and treats (soft small treats are best) or toys for training. Whatever you choose to bring, it must be something that your dog highly values. The higher they value what you are training them with, the more motivated they will be to work for it. Your dog may require a training collar for this class but that will be determined by the trainer. Leashes, treats, toys, training collars (pinch collars), long lines, and YOU! During classes, PUPS training experts will take pet parents through the details of each tool and proper usage based on level and temperament. Canine Good Citizen is a Level 2 class which focuses on responsible dog ownership. This class helps to train dogs to become better members of the community. Dogs will learn a variety of skills including how to stay calm in different situations or around other dogs, remaining calm while being pet by a stranger, coming when called, walking on a loose leash, and walking through a crowd. At the end of this course, participants will have the option of taking the 10 step Canine Good Citizen test. All dogs who pass will receive a certificate from the American Kennel Club. This certificate makes dogs more easily insurable, places to rent easier to find, and is often the baseline test for most therapy dog organizations. 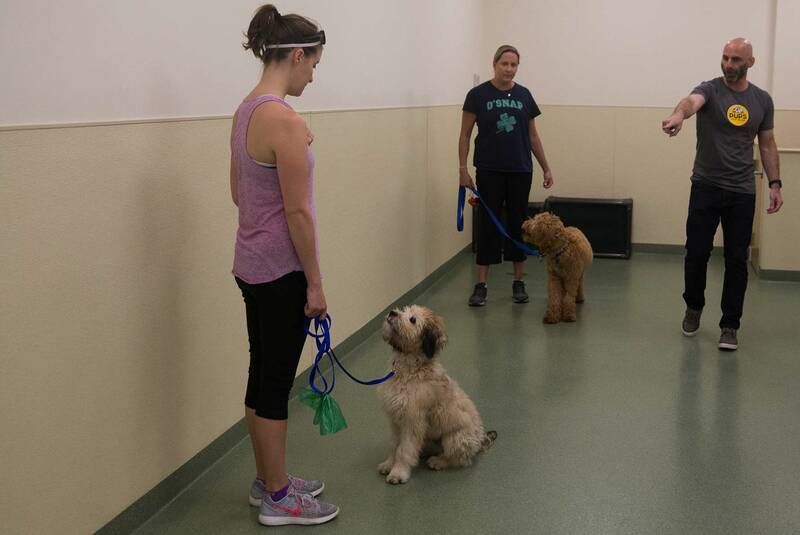 This class requires a highly proficient core, on-leash obedience skills as they are needed to advance the training. The bulk of the time in the intermediate training skills class will be spent learning basic off-leash obedience skills. The same skills that are taught on-leash will now be learned off the leash. An emphasis will be put on off lead heeling and recall. You and your dog will also learn some new on-leash skills such as the stand and stay. 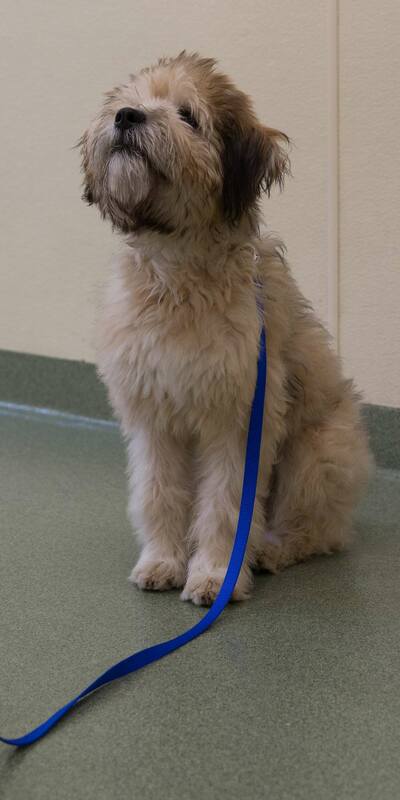 What’s Needed – Most recent vaccination records, A fixed 6′ leash (no retractable leashes), a soft collar, and treats (soft small treats are best) or toys for training. Whatever you choose to bring, it must be something that your dog highly values. The higher they value what you are training them with, the more motivated they will be to work for it. Your dog may require a training collar for this class but that will be determined by the trainer. A training long line and short lead. If your dog has completed classes at another dog training center and can demonstrate the necessary skills for Level 2 or Level 3 training classes, a PUPS trainer will perform an assessment to determine placement and recommend the appropriate level. Tricks Class is an advanced class. In this class, dogs and their pet parents will learn complicated tricks. Most importantly, pet parents will learn how to break complicated tricks down into simpler sections so tricks can be done proficiently. When pet parents put it all together, they will have some very cool tricks to show off to their friends and family. Most importantly, tricks are a great way to make learning fun for you and your dog. Most dogs will become bored if you do not advance their training beyond what they were taught in Level 2. Advanced Training Skills will pique your dog’s interest because the skills taught in this class are far more challenging. This is a level of training that not many pet parents achieve with their dog because they have underestimated their dog’s ability and potential or achieving a Level 1 or 2 certification is good enough. 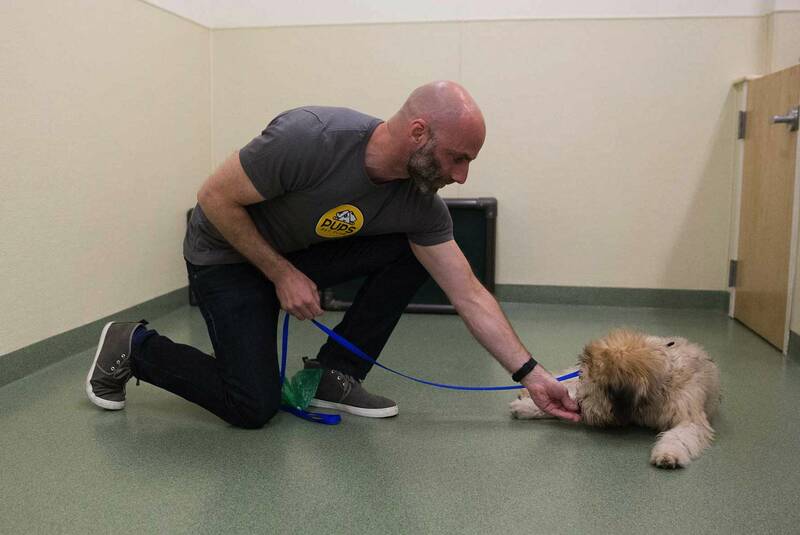 Pet Parents who want to develop the strongest bond with their dog, will go on and challenge themselves to achieve what they otherwise thought was impossible in this class. iYou will work with a Senior or Master trainer to improve your dog’s obedience responsiveness, understanding, and skills. There will be a focus on off lead heeling, out of sight line responsiveness, improved concentration despite distractions, finishing commands, replicating commands on the opposite side, and high-level sequencing of commands. Have more questions about Training? Select Lakeview - 2811 N. Lincoln Ave. River North - 316 W. Illinois St. Streeterville - 468 N. New St. Wicker Park - 1624 W. Division St. Which best describes your dog's current skill level? Have you done any formal training in the past? On a scale of 1-10 (1 = Novice, 10 = Expert), would you please rate your dog training skill level?